Breathtaking Faroes island in one wedding day after session. 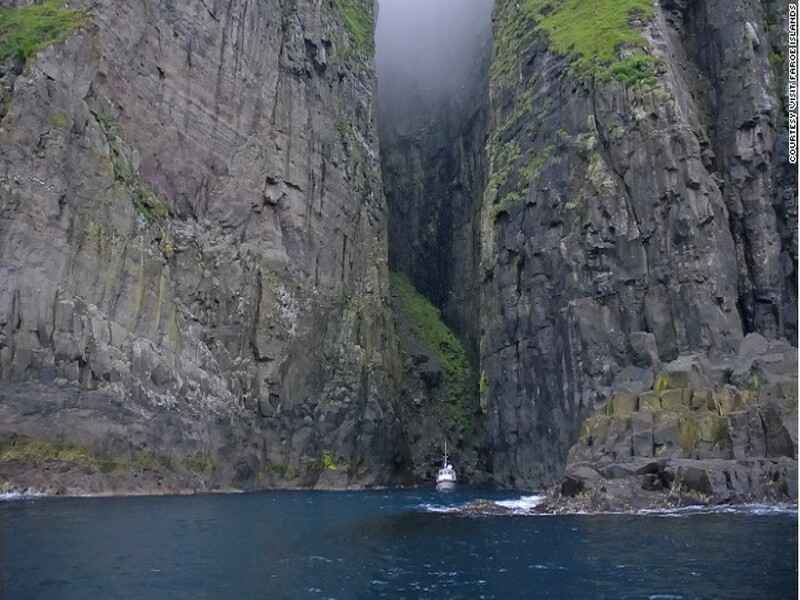 Majestic views from one blogger who explored Faroes island in one of his travels. Faroes Island is part of Denmark, the islands are situated between Iceland and Norway. 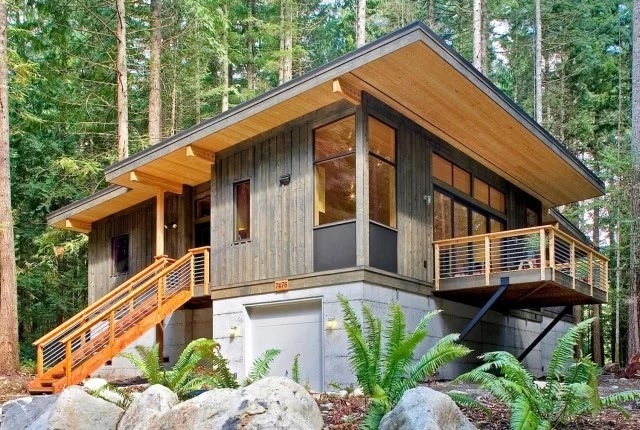 It is surrounded with the majestic green mountains. 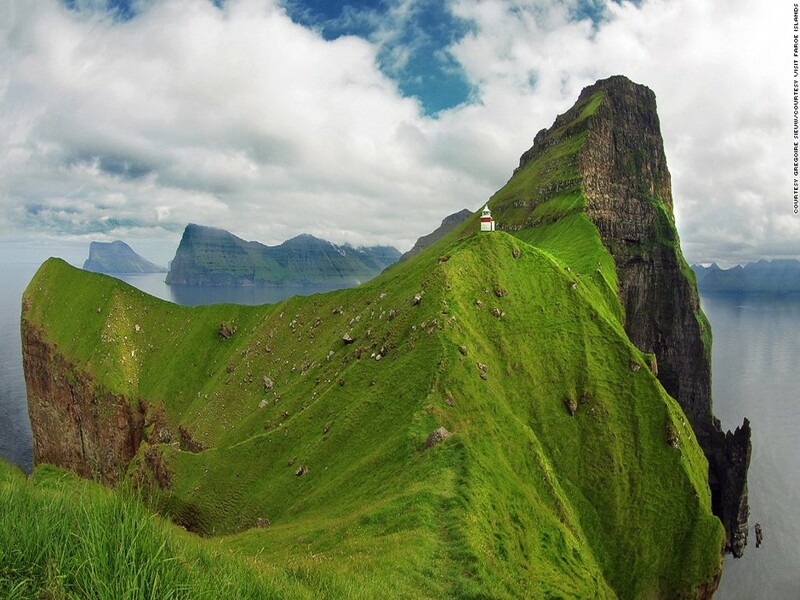 Faroes island, is an island situated between Iceland and Norway. With its almost 50,000 population as of year 2016, scarcity of women dropped to 2000 less than men. Men who are anxious of getting married has one big problem, not finances but women. 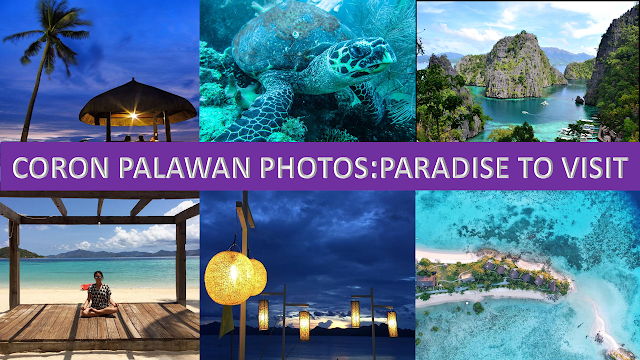 To the men of this island they are seeking wives from the likes of the Philippines and other Southeast Asian countries. 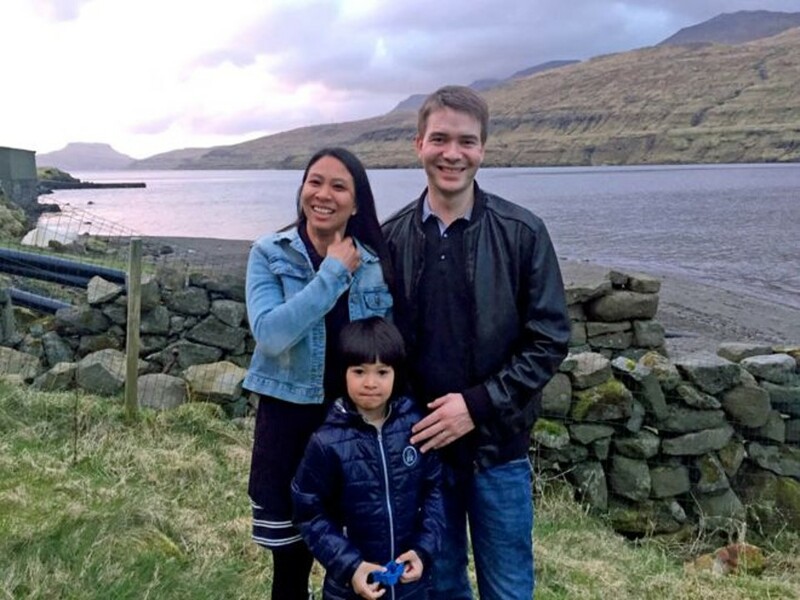 Ways of the Faroese men to widen their search for romantic relationship are getting into into online dating, social media , and some are clinging to their own relatives who are married to foreigners. One reason of the number of Faroese women depletion is that is in search of education, and eventually not returning. Most of the ones who left are settling abroad, according to Prime Minister Axel Johannesen. It is believed for the tourist and first timer, culture shock is significant. 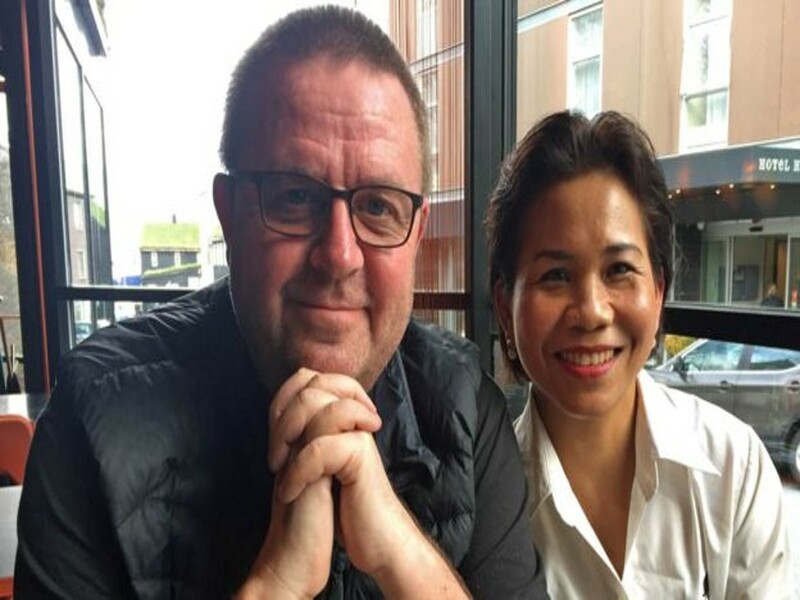 In contrary, Antonette Egholm, originally from the Philippines, told Tim Ecott of BBC about her experience of moving to Faroe, she believed that she hasn’t encountered any racism issues. Kirkjan á Kirkju - The Church of Kirkja, Fugloy, Faroe Islands People have been moving away from this island, just like they have from other small islands. The population was only 38,000 in the beginning of 2010. She said “People here are friendly,” she explains, adding that, “I’ve never experienced any negative reactions to my being a foreigner. I lived in Metro Manila and there we worried about traffic and pollution and crime. Here we don’t need to worry about locking the house, and things like healthcare and education are free. At home we have to pay. And here you can just call spontaneously at someone’s house, it’s not formal. For me, it feels like the Philippines in that way.” which is also supported by her husband Regin. Their relationship was not as easy as it was thought because sometimes they experienced jokes from his friends that what they have had started from a “mail order bride” site. Regin denied it. Until Jan knew that she would cope up.